Traditional Mexican restaurant with great flavor and excelent Price-Value relation. 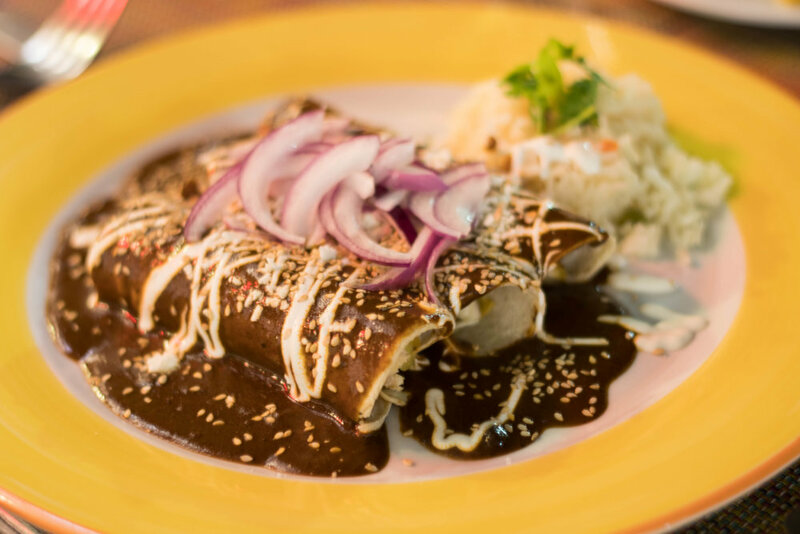 Offers a great variety of Mexican appetizers and snacks, salads, soups, entrées and desserts. The bar includes domestic and international liquors, tequilas, mezcales and table wines.